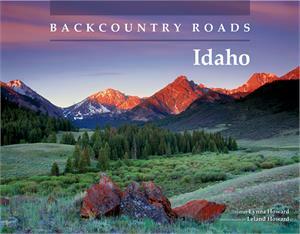 Idaho’s backcountry wilderness is renowned for its stark beauty. Remarkably, some of the state’s most beautiful sites are easily accessible for the road traveler who is willing to drive the backcountry logging and forest service roads that few have cataloged. Brother and sister team Lynna and Leland Howard have spent years doing just that. With more than 114 photographs, 33 color maps, 31 detailed expeditions complete with gps coordinates, Backcountry Roads—Idaho is an indispensable companion for the road explorer.